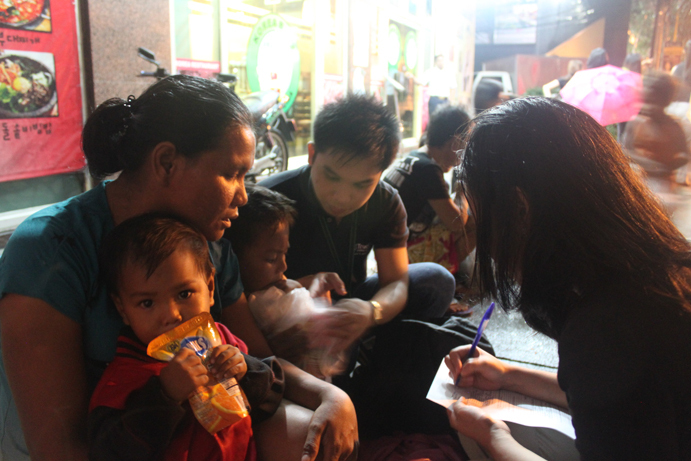 Last Saturday, August 24, 2013, the TrueLogic team reached out and helped displaced children and families who were victims of the recent flooding caused by the monsoon rains. 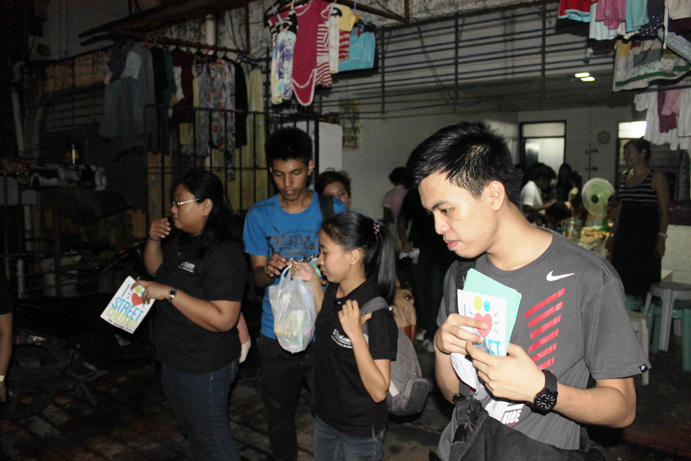 The three-part outreach program consisted of a Food & Clothing Drive, Cash Donation Drive, and Saturday’s Feeding Drive and Outreach Program held in cooperation with the I Love Street Children organization. 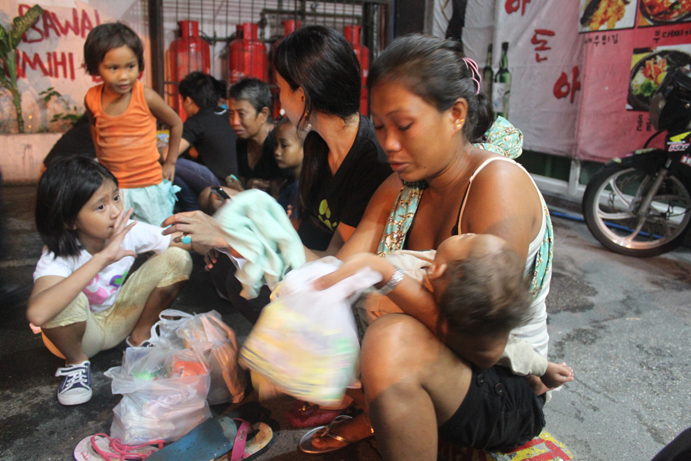 Over the past week, we collected food and clothing donations to be given to victims of Typhoon Maring and the enhanced Habagat. 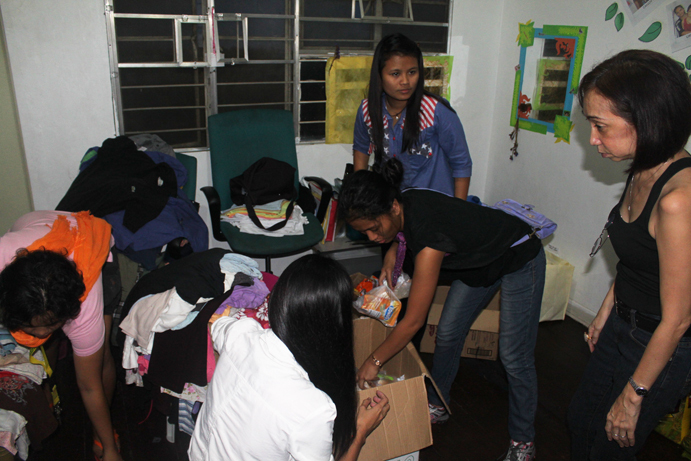 We were able to collect a generous amount of clothes, diapers, toys, and food from our team. 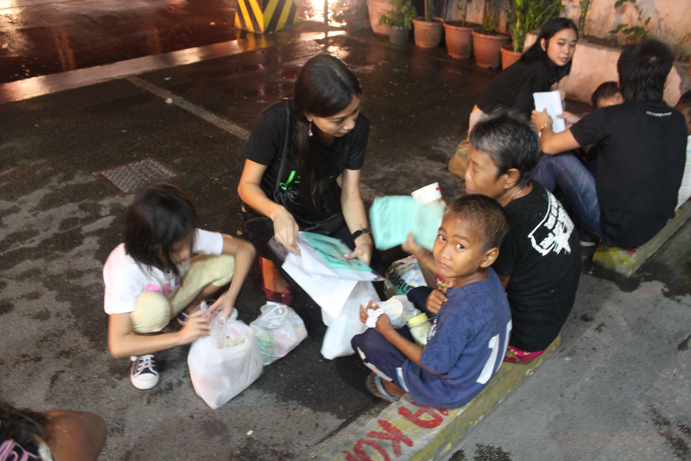 These were distributed to the street children and the displaced families currently residing at the I Love Street Children’s shelter during the Feeding Drive and Outreach Program. 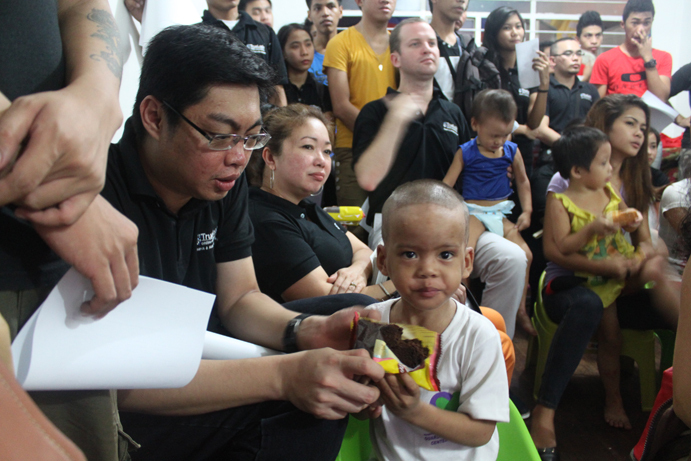 In addition, we were able to collect a generous amount of cash donations, every peso of which was matched by the company. 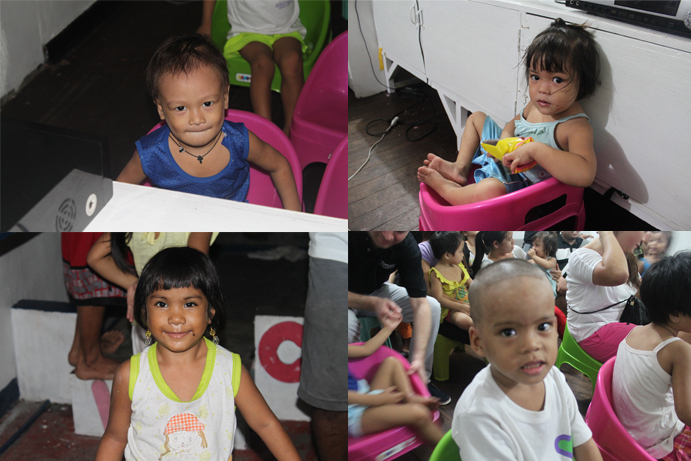 Thanks to everyone’s help, TrueLogic was able to provide PhP50,000 worth in beds, pillows, desks, toys, food, and new clothing. 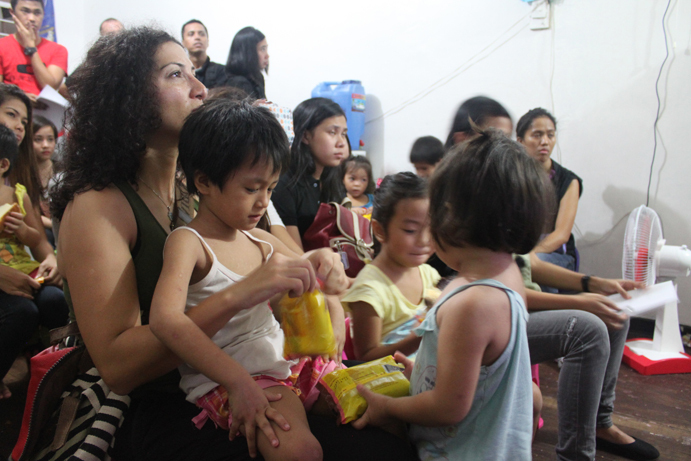 We took all of these donations to the shelter last Saturday, where we met the children and families currently being supported by the organization. 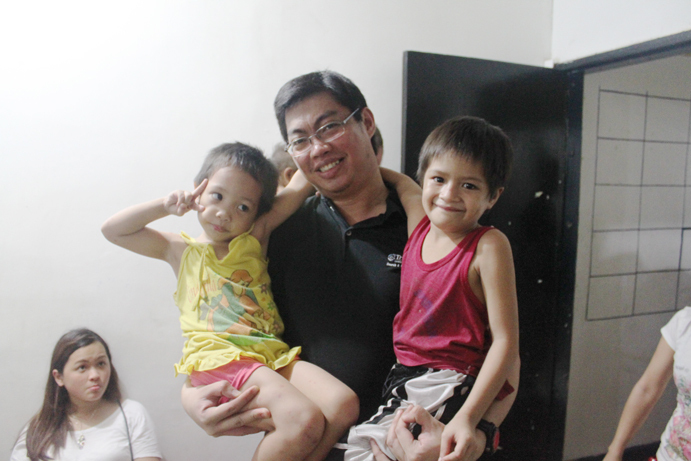 We met the officers of the organization and the children and families residing in their shelter, and they were very happy to see their new beds, food, and equipment. 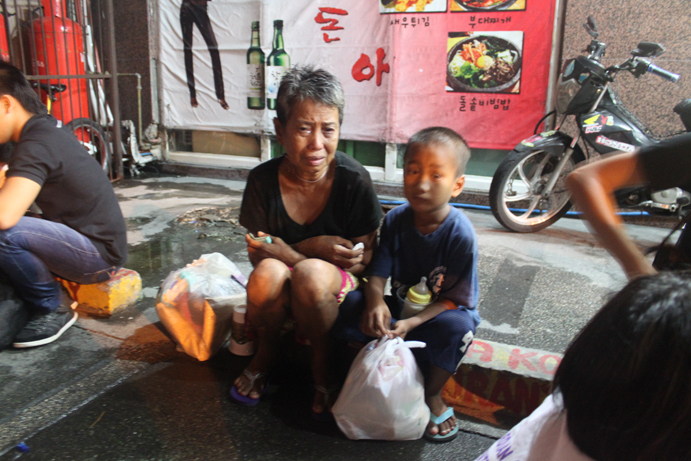 We also joined I Love Street Children afterwards in raising awareness about the organization and distributing food to the homeless. 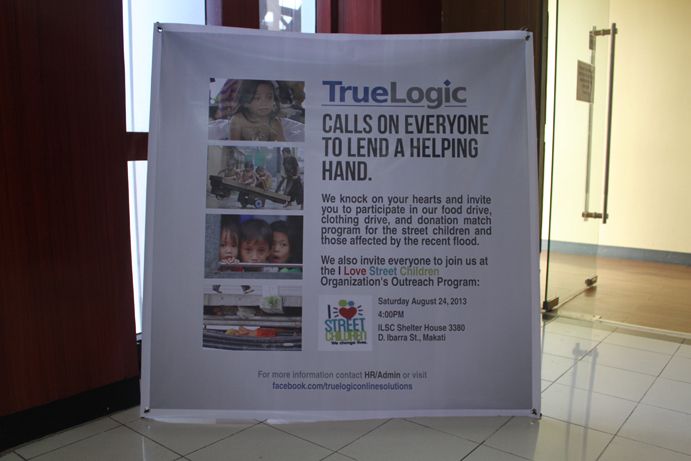 Here at TrueLogic, we firmly believe that it is our duty to help each other in times of need. 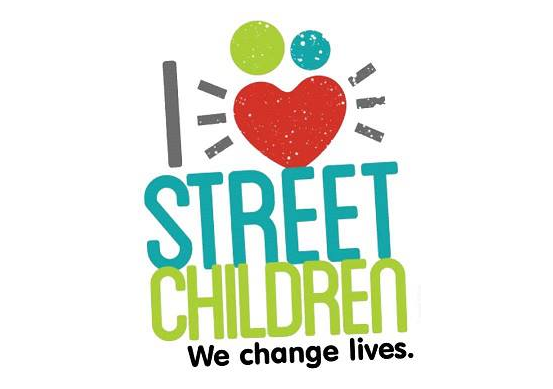 I personally want to thank everyone who donated and participated in our outreach program, and all those who came with us last Saturday to meet the children and help raise awareness among the homeless.If you’re looking for ways to help, you can check out our previous entry to get started. 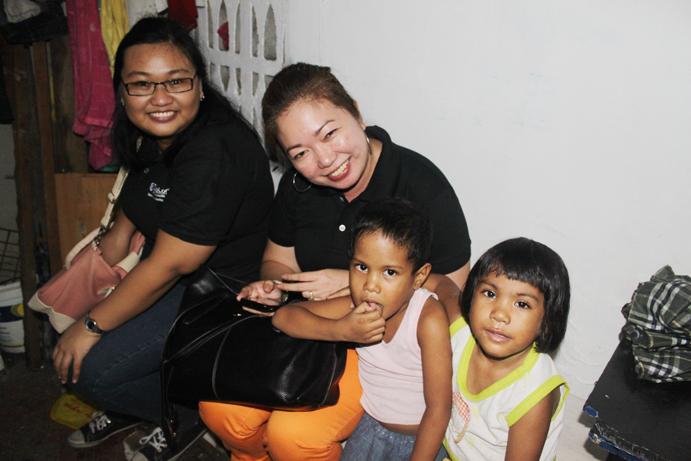 You can check out photos from last Saturday’s drive below. 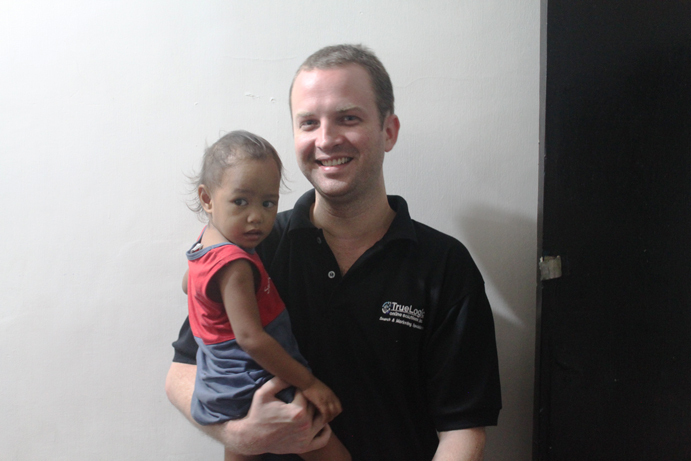 Our marketing director, Clayton Wood, joined the outreach event last Saturday. 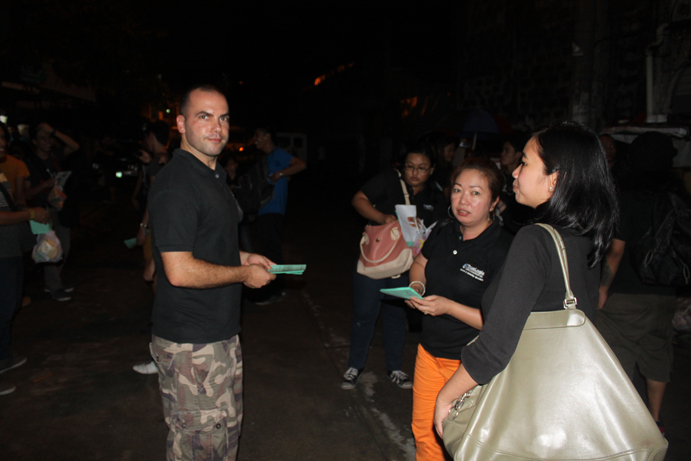 Later in the evening, the team joined I Love Street Children in raising awareness and talking to the homeless.